The reputation of Brazilian football has been given a serious blow after the national team’s dismal showing at the 2014 FIFA World Cup. Even though Brazil was widely considered to be the favourites to win the tournament and lift the trophy for a historic sixth time, their chances of victory didn’t stand a chance against the might of the German team. Brazil was ignominiously eliminated in the semi-finals after a crushing 7-1 defeat, despite enjoying odds of 3/1 for a tournament win by bookmakers. This made the bookies happy in a rapidly emerging market even in the US, but the fans shocked. In the light of the disappointment suffered at the World Cup, Brazil now pins its hope on a crop of talented young footballers, who may one day raise their national team from the shambles it is in and restore the Brazilian’s game to its former glory. 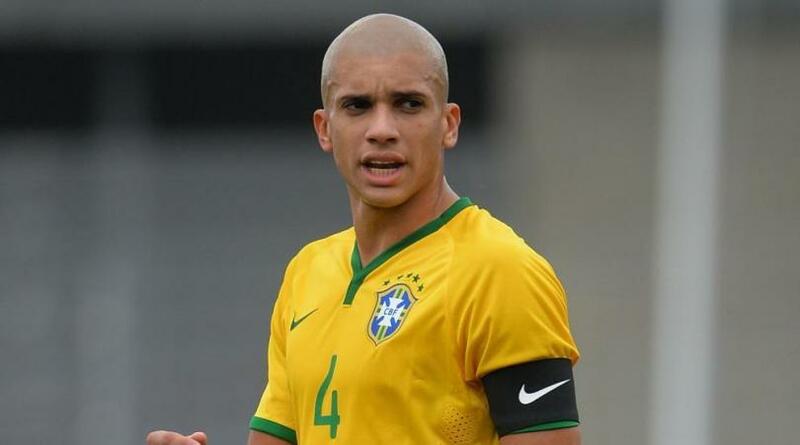 Feast your eyes on the list of the five rising stars of Brazilian football. 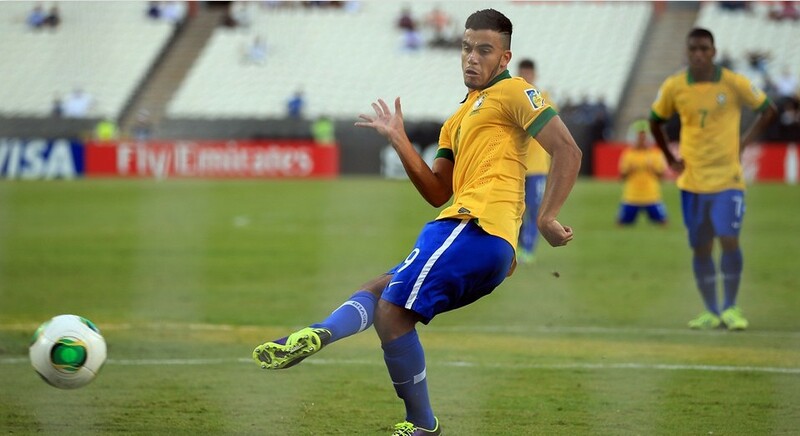 Thiago Rodrigues da Silva, 18, is undoubtedly one of the brightest stars emerging from the Brazilian football scene. Supremely talented, this young striker is known for his agility on the pitch and nimble footwork that allows him to pass through the tightest defence undeterred. These qualities have earned Thiago the nickname Mosquito. Mosquito was part of the incredibly successful Brazil Under-20 squad that crushed its opponents at the 2014 Toulon Tournament, and he played an instrumental role in helping the team defend its title against France in the final. The Brazilian youngster first shot to fame when he made headlines around the world after scoring ten goals in seven matches with the Under 15 team at the South American Championship. He currently plays in the Brasileirão with Atlético Paranaense. Wallace Oliveira dos Santos, 20, is most commonly known just by his forename and is another scorching hot property in the Brazilian football market. His football career kicked off with the Brazilian team Fluminense and after his senior debut made his way into the first-team, helping them win several titles, including the Brazilian league championship, the Rio State League and the Guanabara Cup. 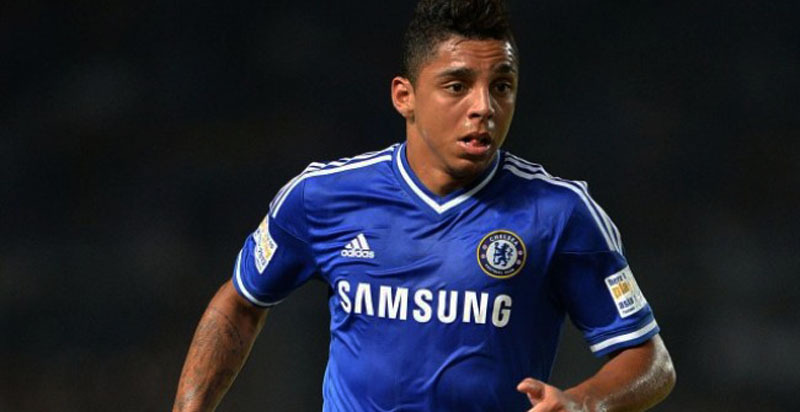 Wallace’s talents did not go unnoticed internationally and he was snapped up by Chelsea in December 2013. At present, the Brazilian defender is on loan to the Dutch club Vitesse playing in the Eredivisie, which is the top professional football league in the Netherlands. Neymar da Silva Santos Júnior is the 22-year-old football prodigy who has been described by the Brazilian football legend Pelé as “an excellent player” and who Ronaldinho has enthusiastically predicted will be “the best in the world”. 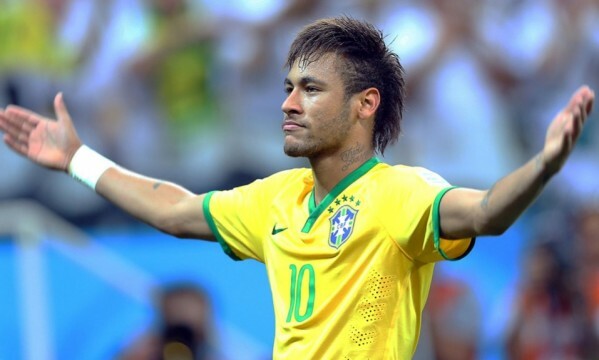 Neymar Jr has been making waves ever since he kicked a ball for the first time. Over the course of a football career that started from a very young age, he managed to hone a fine playing style which is characterised by great acceleration on the field, excellent dribbling skills and the ability to play with both foot. Neymar was nominated for the FIFA Ballon d’Or in 2011 and won the South American Footballer of the Year award on two consecutive years, in 2011 and 2013. He currently plays in the Spanish La Liga for FC Barcelona as a forward or winger, and captains the Brazilian national team. Matheus Dória Macedo made a name as one of the most biggest talents playing in Campeonato Brasileiro Série A up until a few months ago. Since September 2014, the professional football player has been playing as a centre back for Olympique de Marseille, where he continues to delight football fans with his incredible skills on the field. Dória’s professional debut came with the Brazilian team Botafogo in 2012, with whom he had been playing since he was 12 years old and where he quickly rose to prominence after securing the team’s place in the country’s top football division. The football hotshot’s talents have been cultivated through years in the Brazilian street game, and his impressive physique, the youngster stands at 6’3” tall, makes him an excellent asset in any squad’s defence. His future was briefly in question as Botafogo’s financial troubles meant that he would have to join another club to advance his career, however opportunity came in the form of Olympique de Marseille knocking on his door and taking him under their wing in Europe. Adryan Oliveira Tavares, known simply as Adryan, is a talented and creative midfielder who is fast becoming one of Brazil’s hottest football properties. The 20-year-old player has placed for Brazil at various age group, and he is currently on loan to Leeds United from Flamengo. His brief professional career has so far been marked by a string of successes, delivering stunning performances in every team he has been a part of. As an emerging star in Brazilian football, Adryan is set to establish himself as one of the key players in restoring the reputation of Brazilian football on the international stage. With players like those mentioned above taking their place in the national team, the odds are likely to swing back in Brazil’s favour just in time for the 2018 FIFA World Cup in Russia and punters can look forward to earning back the cash they wagered. Understandably, fans of the team are still recovering from the upset suffered last summer, however these five youngsters are just the ticket to restore their confidence in their beloved team and give it renewed hope for future victories.